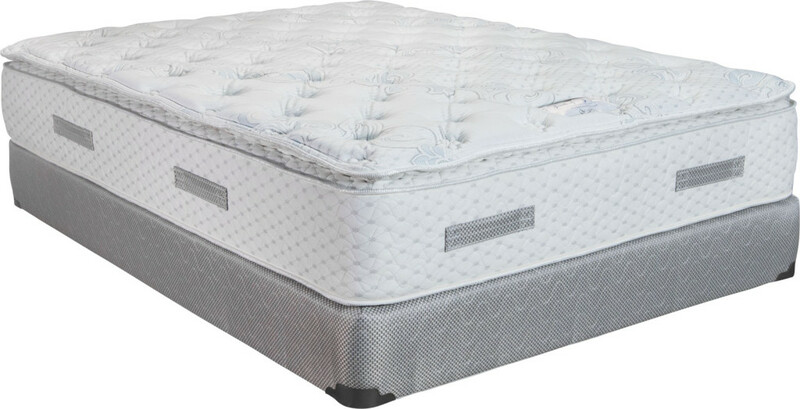 We manufacture a complete line of mattresses for all price points. Our nearly 30 different models can be found with traditional innersprings, encased coil designs, and latex, memory, and conventional foam designs. While not every dealer will carry all of our models, they are often able to make accommodations if you are seeking a particular type of mattress! We are also capable of producing custom size beds for RV’s, boats, antique beds, and just about any other unique application. 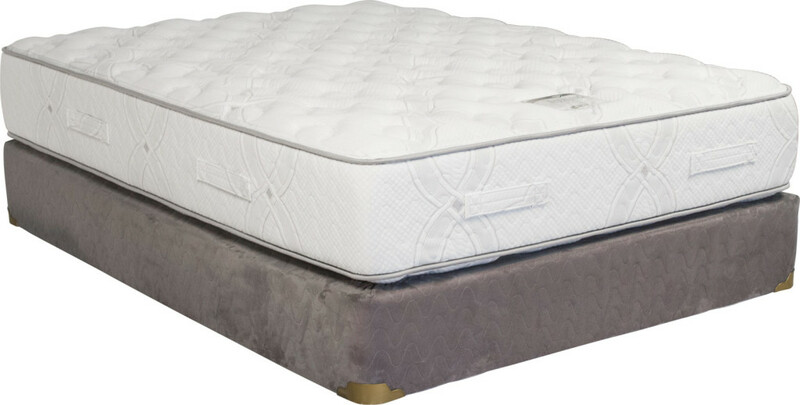 Custom and special order mattresses and foundations are available through each of our dealers. You are always welcome to contact us directly with any questions, however! 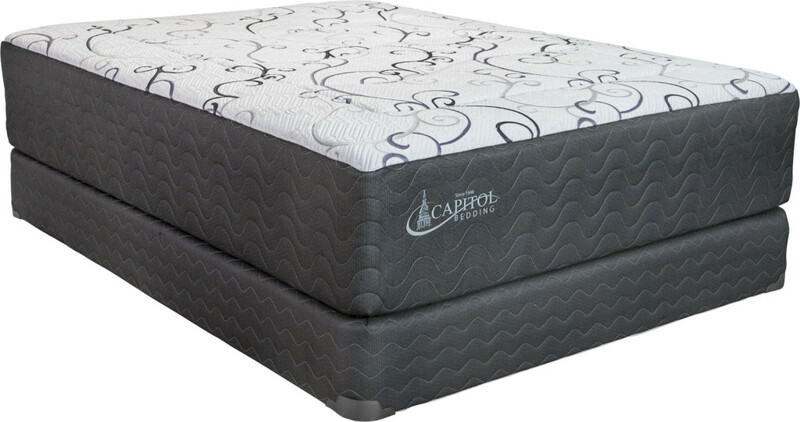 Click below to browse a selection of our mattress models. We have organized them by type, although the best way to choose a new mattress is to travel to one of our dealers and lay on each model yourself.